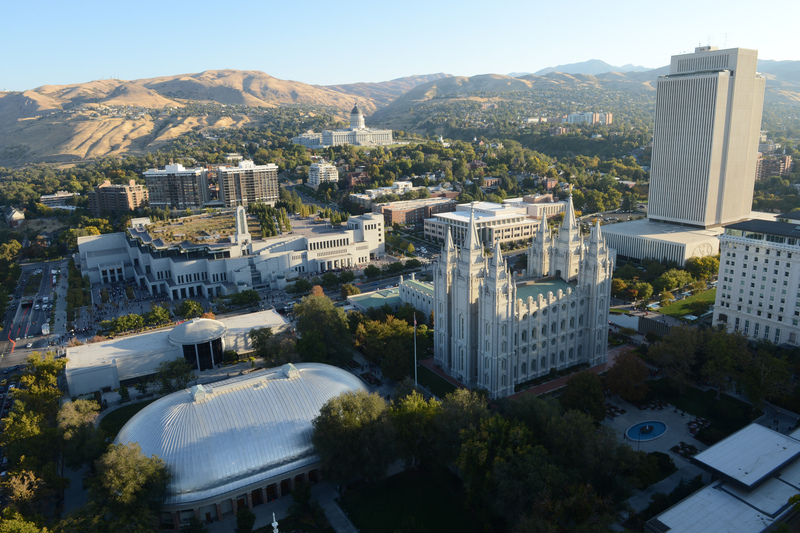 Support Approaching Justice by watching the live feed of LDS General Conference here at Approaching Justice (it is the official live feed form the LDS Church). We will also be having live chats of the session all weekend. Please join us here at Approaching Justice for conference..